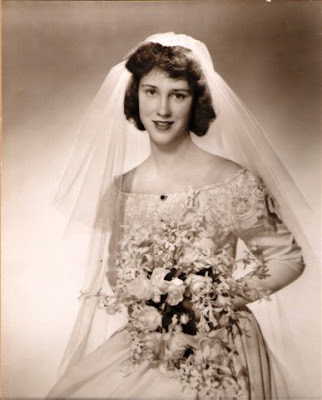 My papa's mother, my Nonie*, died this week after a relatively short illness. A resident of Darien, Connecticut for most of her life, she loved giving parties, Beatrix Potter and cats. Owing to the thousands of miles between us, we visited only rarely but I have fond memories of playing in her garden and exploring her lovely old home. Best of all, she produced my dear papa, for which I am eternally grateful. Thank you, Nonie.